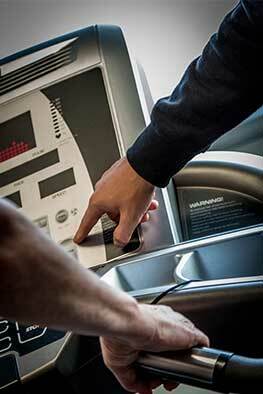 Personal Training is a fantastic way to increase your workout motivation and accelerate your training results. Our Personal Trainers will lead your sessions in the Fitness Suite, set your goals and provide constant feedback and support. Here at Your Gym we not only want our staff to give you the best exercises to achieve your goals, we also want it to be a learning experience where you learn correct form and exercise selection. The days of getting pushed through your paces for an hour then left to your own devices have long since passed! Through proper exercise prescription and dedication you will improve your body composition, physical performance and health outcomes as well as have constant support from your trainer whenever you need it. Whether you are new to fitness or a seasoned gym pro, our trainers can offer motivation and encouragement when you need a little extra help. 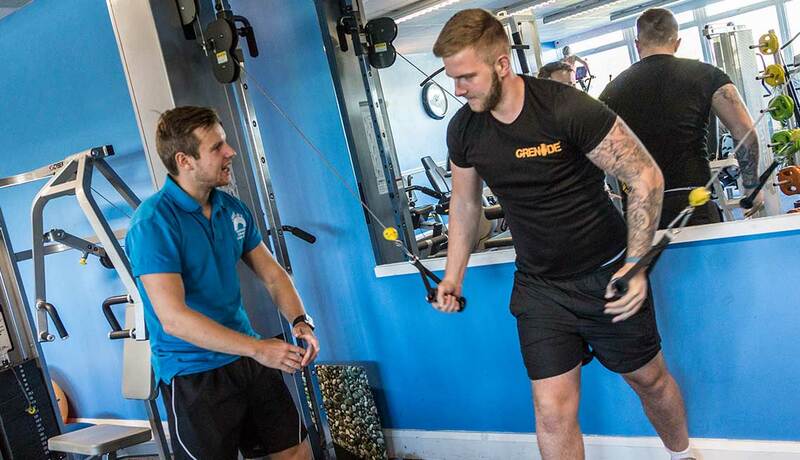 They are approachable, friendly and experienced in all aspects of fitness training from weight loss to hypertrophy.